First of all - Bonus Days are here. This is the Stampin' Up version of Kohl's Cash. For every $50 you spend in the month of August, you get $5 to redeem on products during the month of September. Since the new Holiday catalog begins on September 5th, you're going to want to redeem those awards! 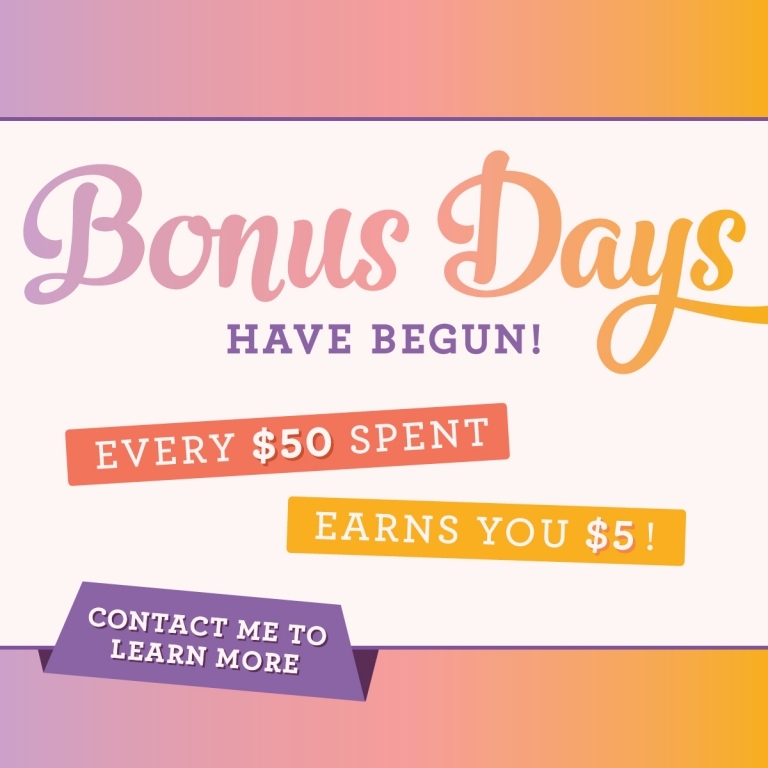 There is no limit to the amount of bonus you earn and you can combine multiple coupons on a single order. Just keep in mind that Stampin' Up will email you a code when you place your order now. Make sure to keep those codes handy until it's time to use them next month. Also happening this month is a promotion for a new suite of products (only available this month and not in future catalogs.) I'm most excited about the new color selection of watercolor pencils. This is set #2 and would make a nice addition to your existing set since it includes different colors. These will be on my 1st August order! And last, but certainly not least, I'd like to welcome new demonstrators to the "Online Stampers" team. 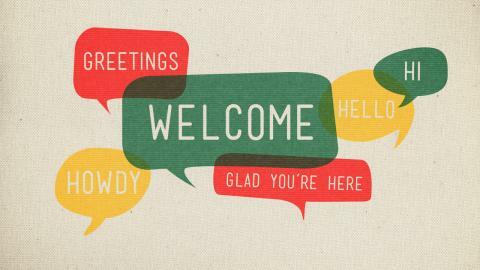 Welcome to LeeAnn McConnell and Leslie Walsh who were recruited by my team member, Doris Schlager. I'd also like to welcome Brenda Fox, who was recruited by me. 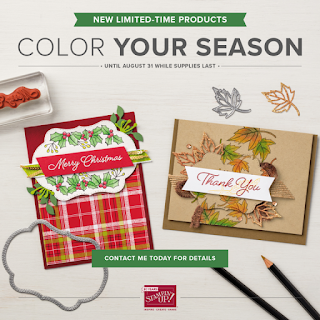 It's a great time to be a Stampin' Up Demonstrator with the the holidays just around the corner.